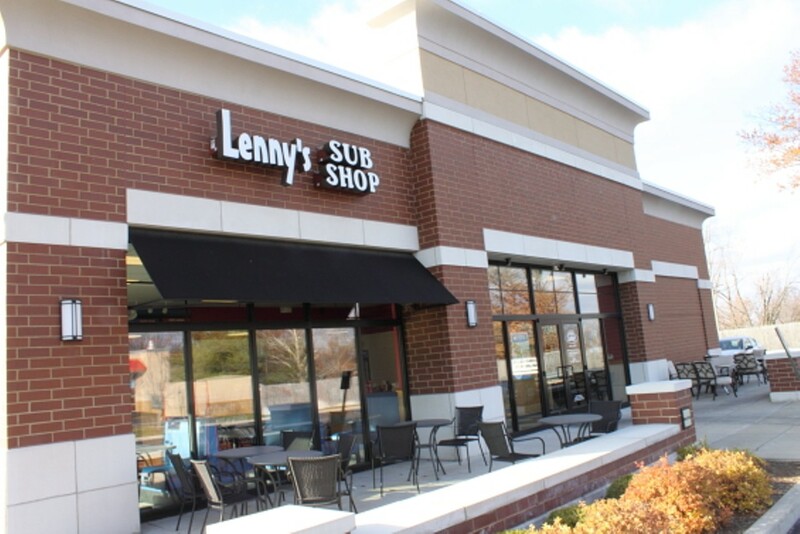 With its beginnings as a Philly cheese steak and sub spot in Memphis, Tennessee, Lenny's Sub Shop serves up hot and cold sandwiches to a large swath of the nation, including West County, on Olive Boulevard near Craig Road. 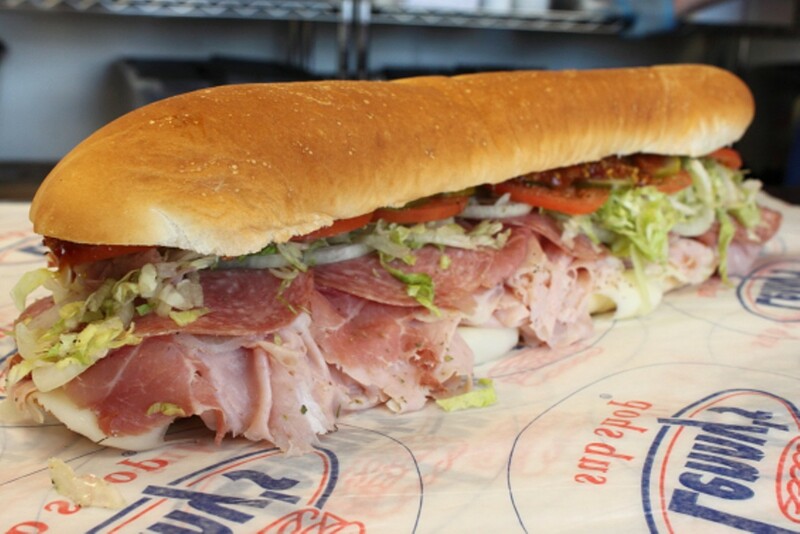 Lenny's subs come in regular or large, seven-and-a-half and fifteen inches, respectively, and are piled high with sliced-to-order meats and cheeses, including roast beef, turkey, ham and capicola. 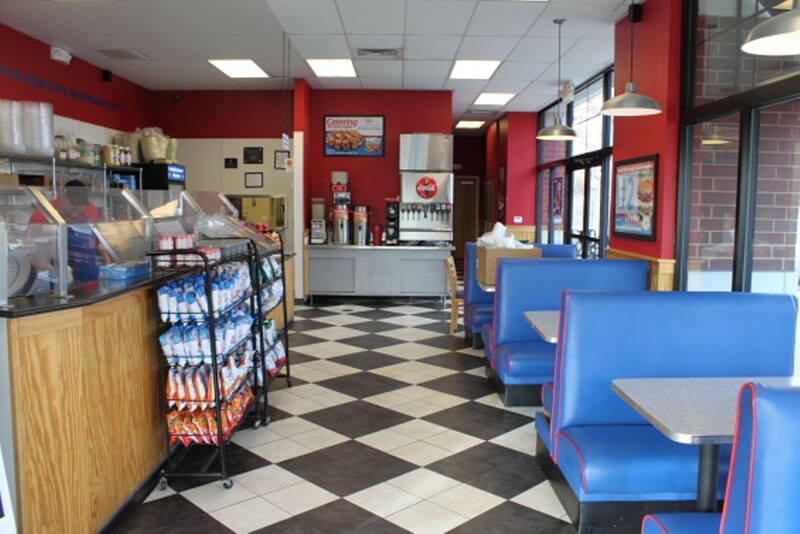 Lenny's also offers hot subs, such as an Italian meatball, a grilled hot dog and its Philly cheese steak, all cooked to order. Sandwiches, including the homemade chicken salad and the ham and swiss, can also be ordered on a Kaiser roll. 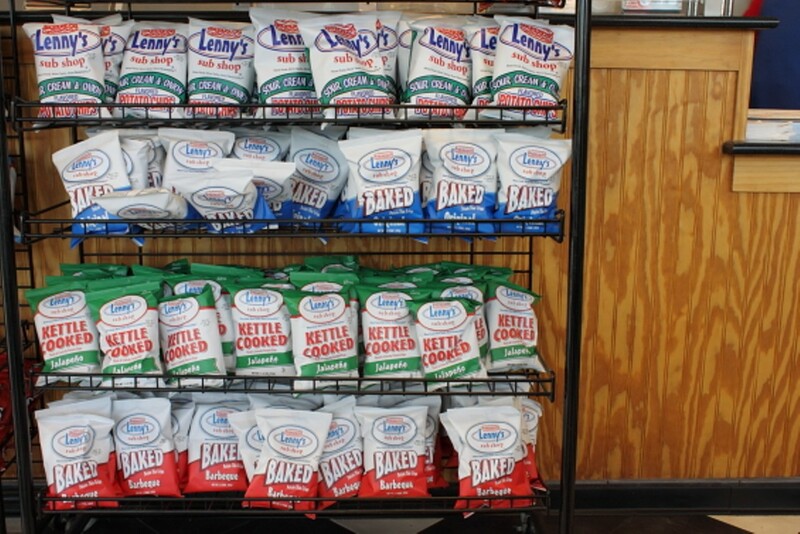 Lenny's also offers catering services and boxed lunches that come with a drink, chips and a cookie.